Willis dreams of being a doctor one day. His dad has struggled to keep him in school since his mom died in 2011. 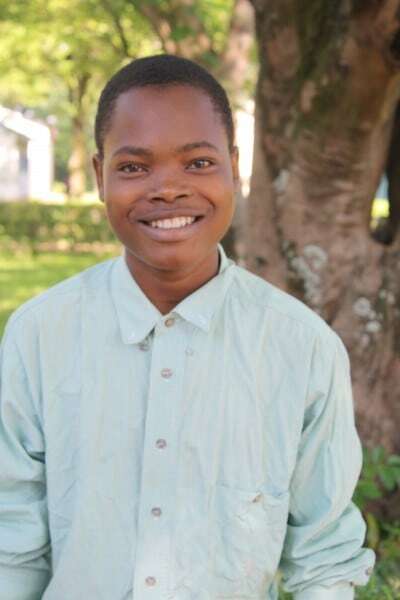 Willis is a hard-working, obedient young man with an infectious smile. Willis just received an award for one the highest scores at his school on the extremely difficult comprehensive high school exam known as KCSE. He scored an A-.